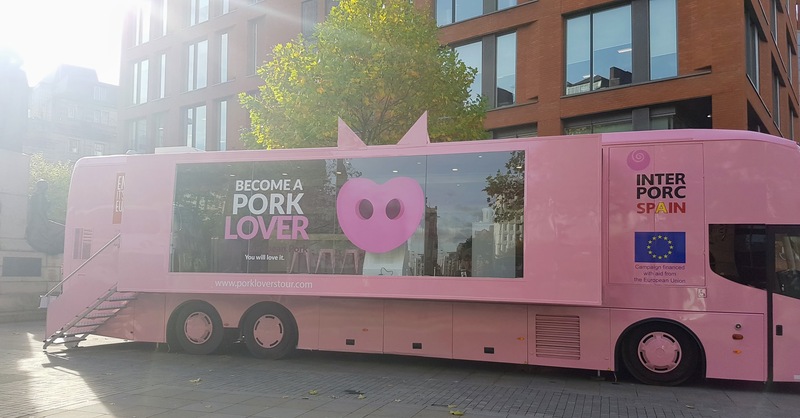 Last week you may have seen a giant pink bus take over the space by Wellington Statue just by Piccadilly Gardens, Manchester. 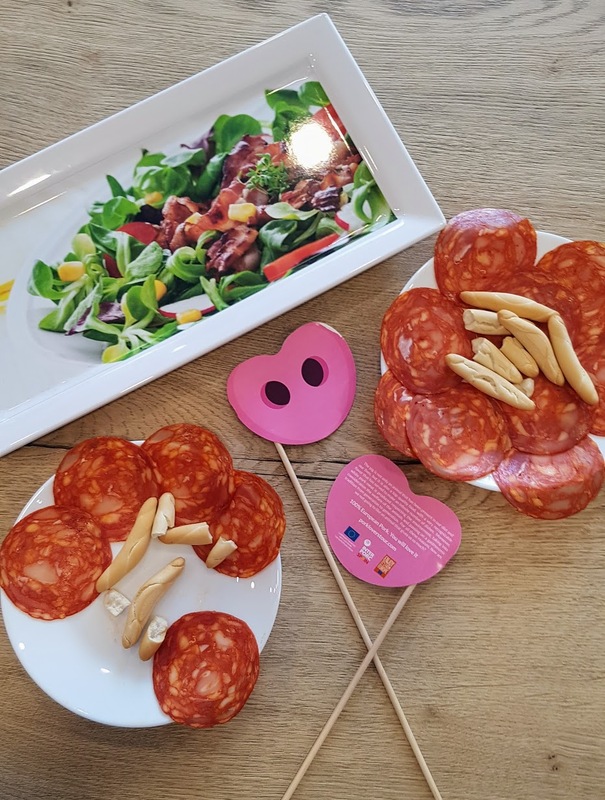 Celebrating the flavour, nutritional value, traditions and versatility of different types of Spanish pig products as part of a UK tour, I was invited down along with Tom to find out more about the Pork Lovers campaign. 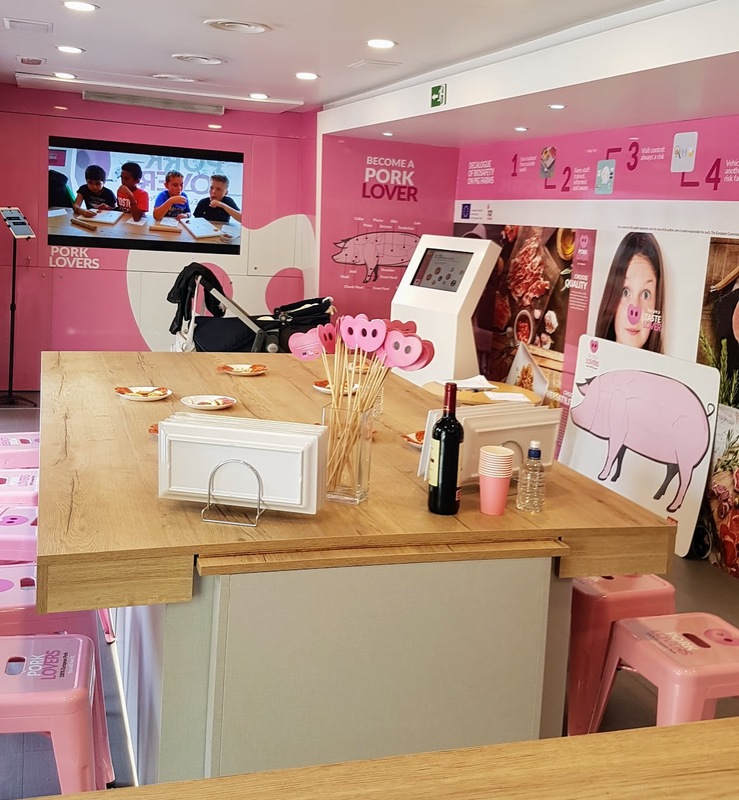 The bus is the work of INTERPORC and nutritionist Clara Gonzalez joined by a group of experts from Spain, on a mission to educate and inform the nation that pork can be enjoyed as part of a balanced diet for all the family. 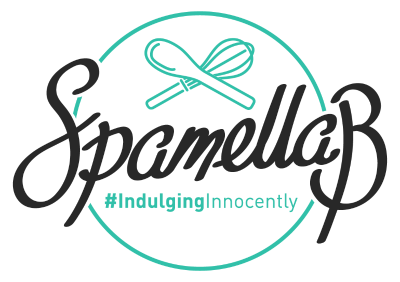 Offering interactive master-classes and recipe suggestions to those who climbed aboard, some of the delights they cooked up included ham sushi, tartar and lettuce salad with bacon. Over 58 days the roadshow will have toured across 27 cities covering 10,000km until November 14th, where the tour ends in Madrid. Although I lead a mainly plant-based diet and was a vegetarian for seven years in my teens, I still include lean meat as a source of protein and because I enjoy having the flexibility of incorporating this food group (being wheat intolerant is just about manageable!). 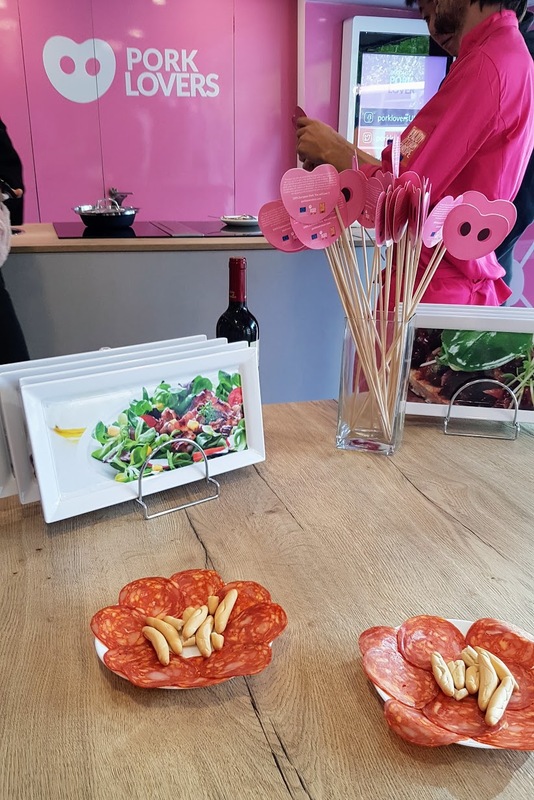 From a health point of view, it was interesting to find out more about the lower fat parts of the animal (loin or ham) and how the white meat is a source of vitamins B1, B3, B6 and B12 plus zinc, phosphorus and protein. 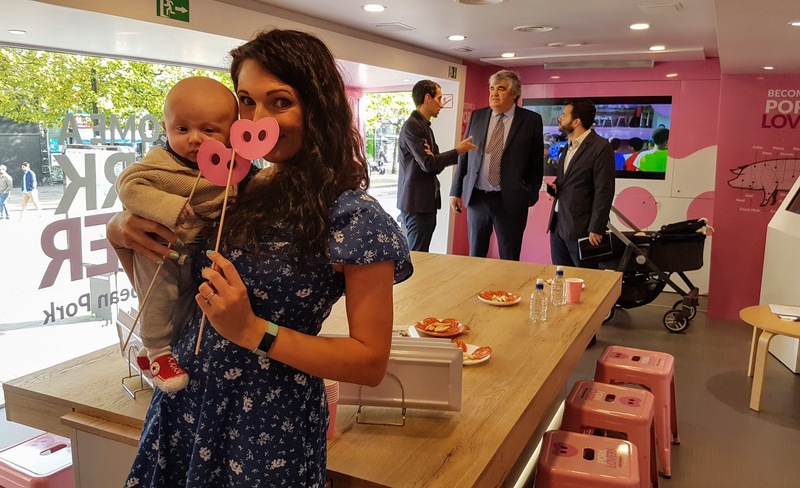 With a focus on interaction, the tour bus had plenty of opportunities to discover more about new techniques and ways to cook and eat Spanish products. 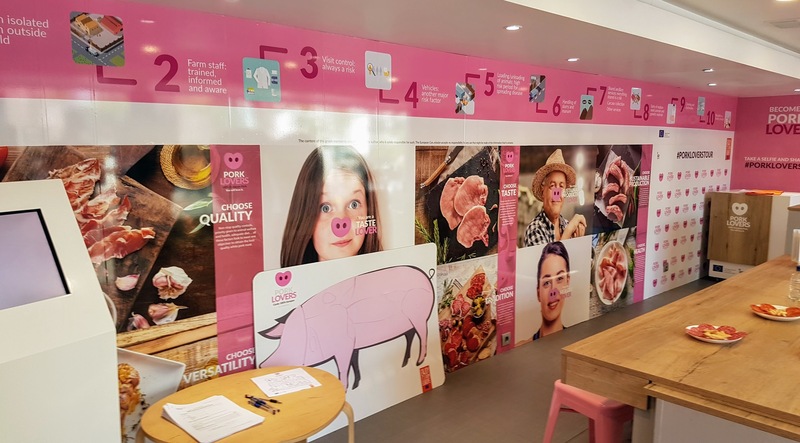 You only needed to look at the giant smartphone on the wall to see the delicious creations people had tagged Pork Lovers in, enough to make any meat eater hungry.